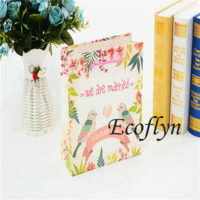 There is no doubt that an impressive grant wedding ceremony is on every girl’s wish list. Surely, the welcome wedding bags is an must-have stuff no matter for brides&bridemaids or for the hotel guest. As we know, that every bride wants an ivory bridal purse. 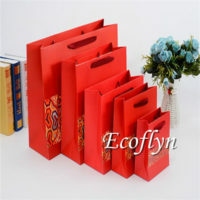 Anyhow, it’s happy to prepare wedding favor bags for hotel guests to impress them on your special wedding. 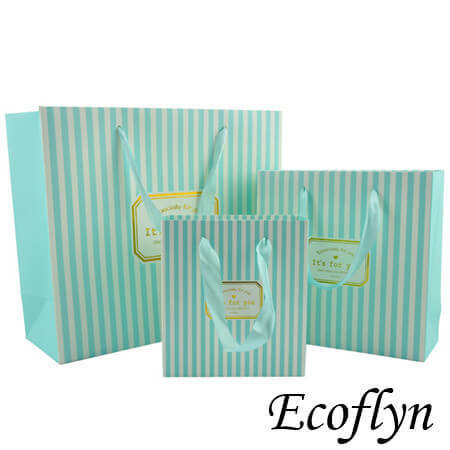 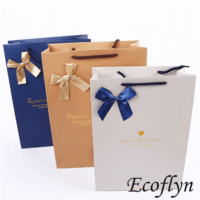 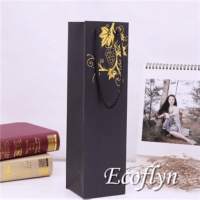 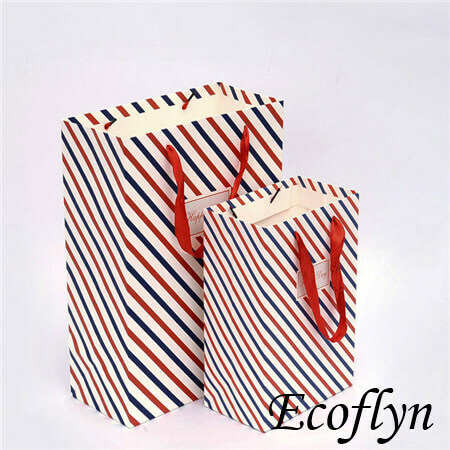 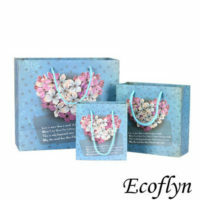 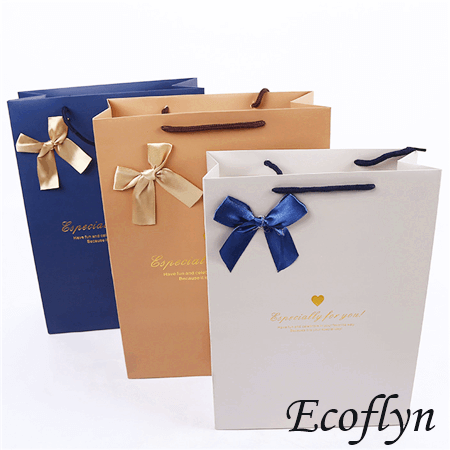 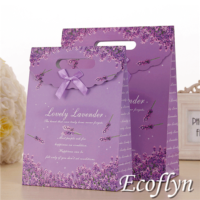 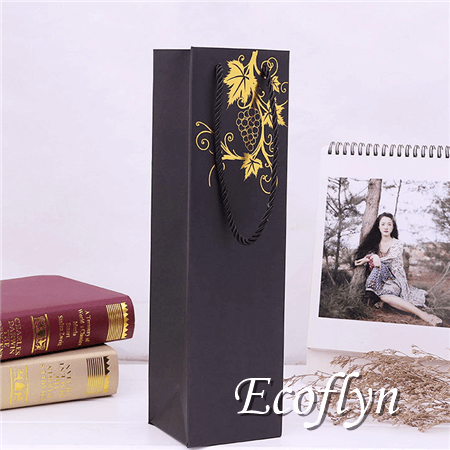 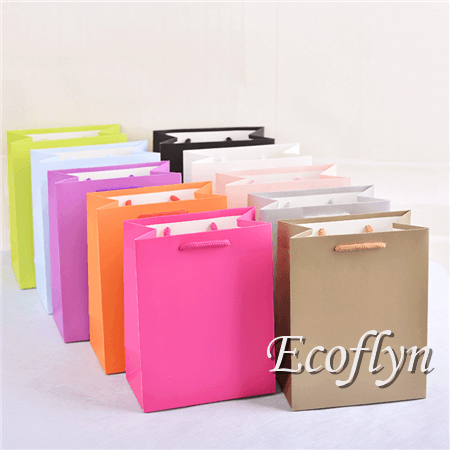 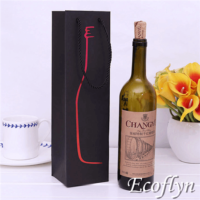 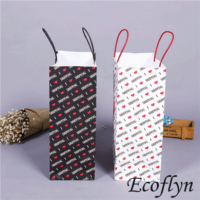 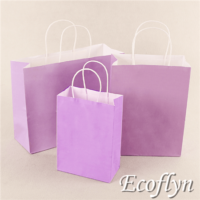 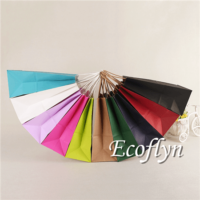 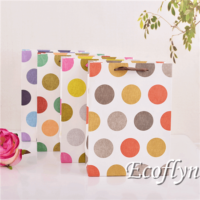 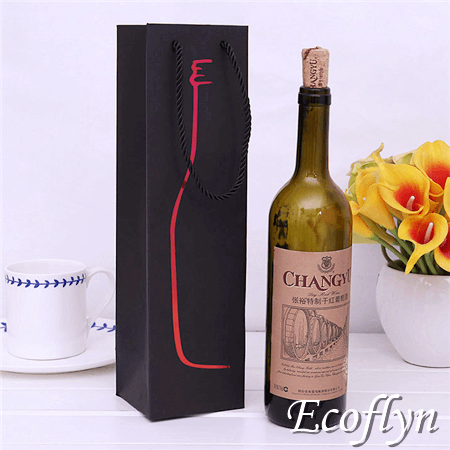 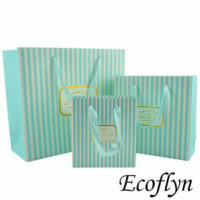 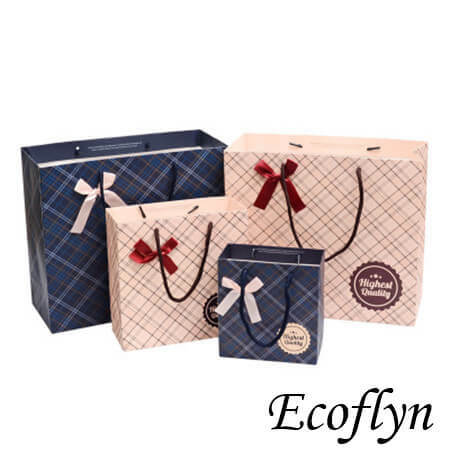 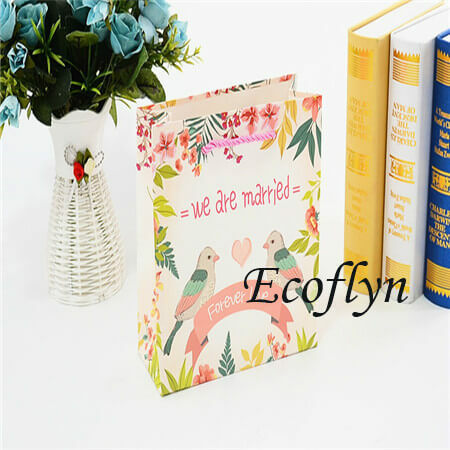 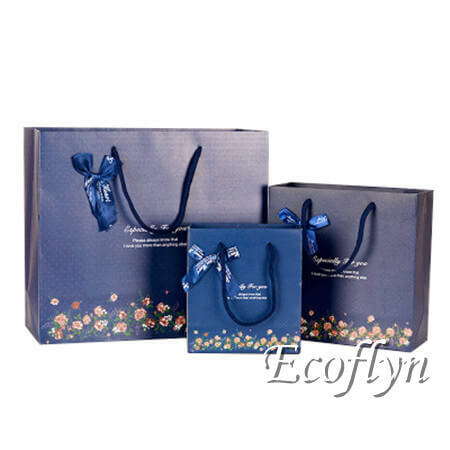 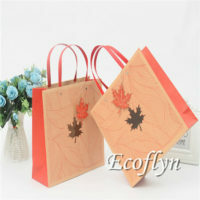 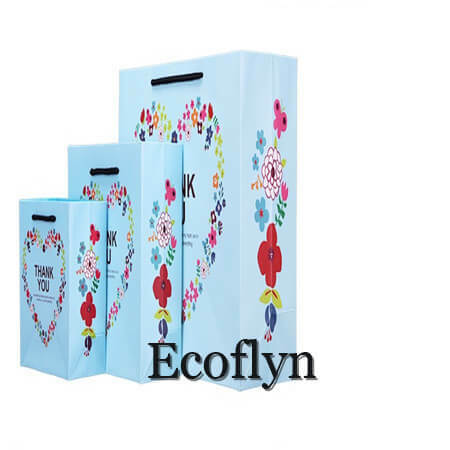 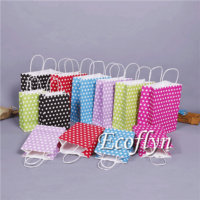 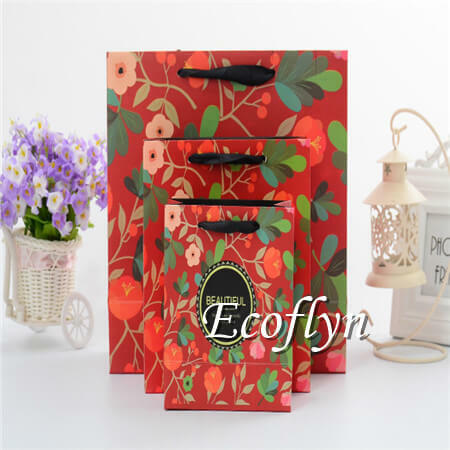 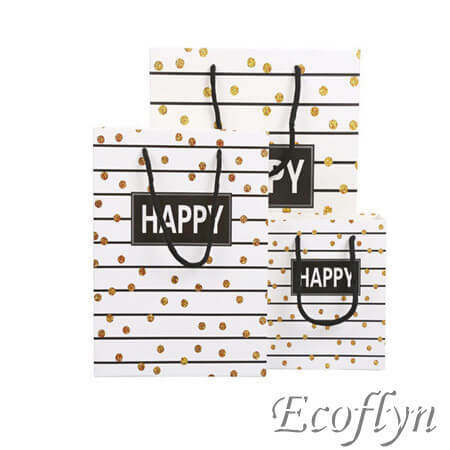 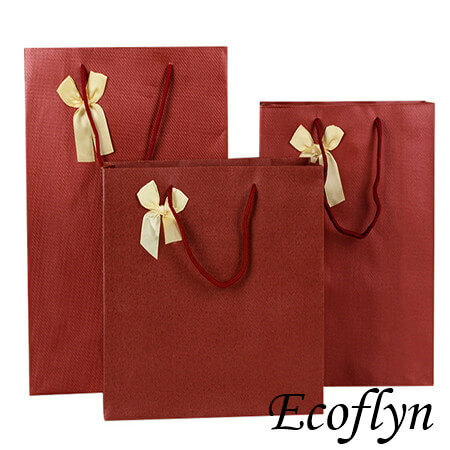 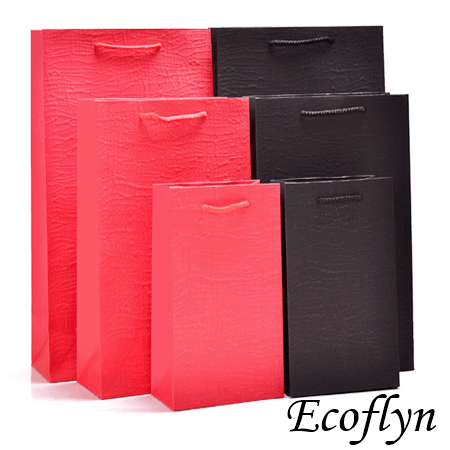 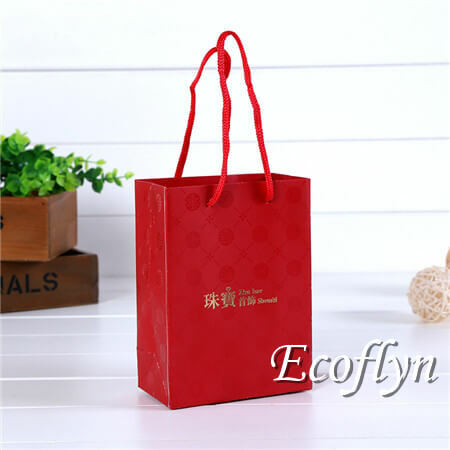 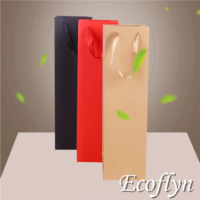 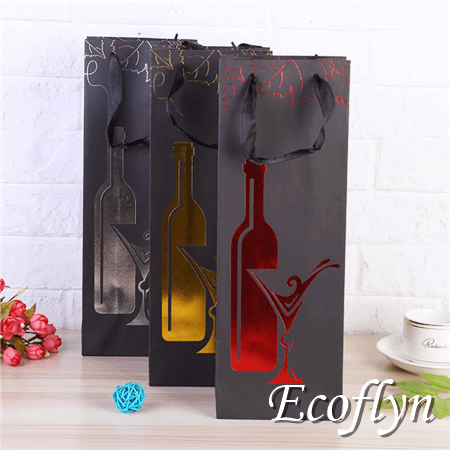 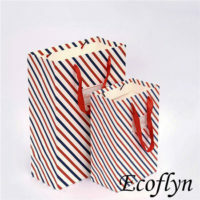 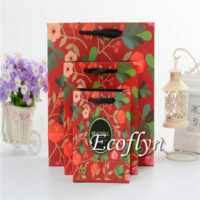 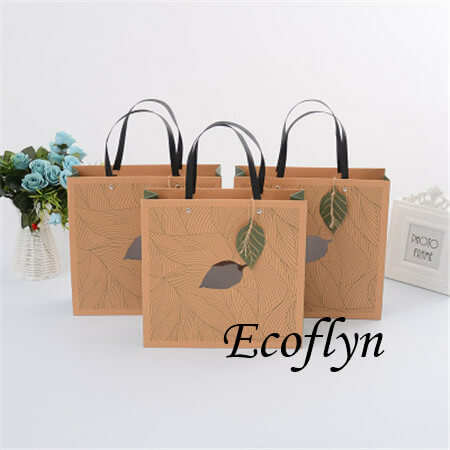 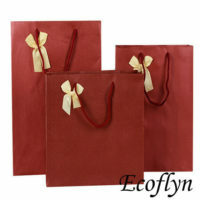 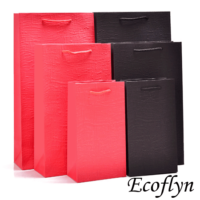 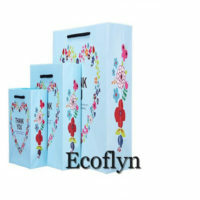 Here, Ecoflyn keeps kinds of wedding gift bags BULK available in many available sizes, colors, styles. 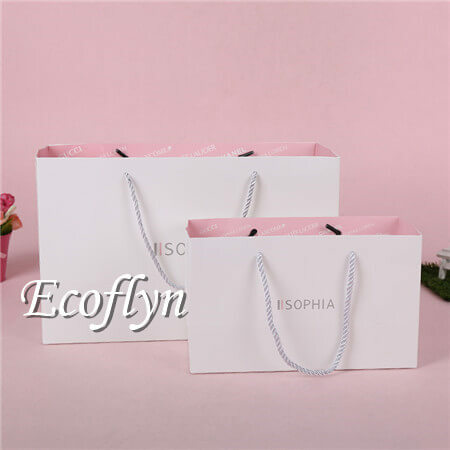 As a wedding gift bags wholesale supplier in China, we carry a wide selection of bulk wholesale gift bags and favor bags suitable for any special events.No matter you need wedding gift bags, mini gift bags, bridal shower gift bags, or bulk gift bags for something else. For example, there is a lot of wedding welcome bags for favors, small cute wedding bags for candy, wedding tote bags for hotel guests, and other pre-filled wedding carrier bags are also ok. 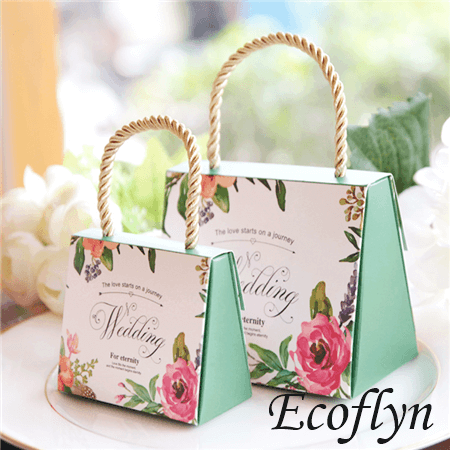 Hence, you can get your sample NOW or custom a unique type only for your wedding easily with Ecoflyn. Easily check out the wedding paper bags below, get a SAMPLE now or custom the wedding bags easily with us. 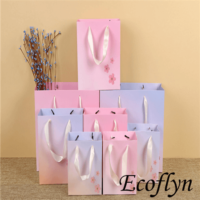 Once you’ve selected your bags, easily contact us to take advantage of our customization services to make the bags completely special for your upcoming events. 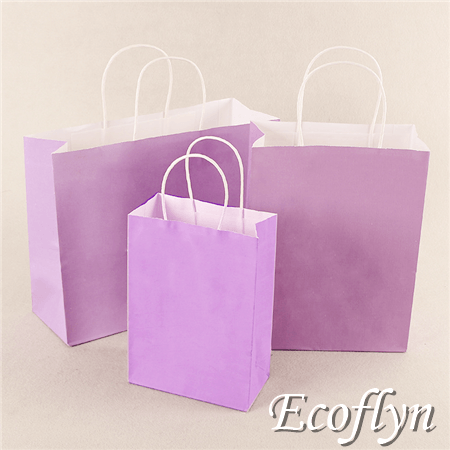 We offer screen printing, UV print, hot stamping and other logo print services. 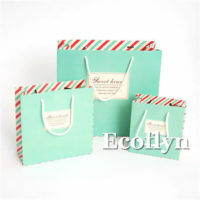 A customized printed decored favor bag can go a long way in letting your guests know you appreciate them.